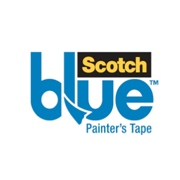 I completed this project as part of a campaign for ScotchBlue™ Painter’s Tape Brand website. I have been DYING to be able to share it with you! Here is what my pantry looked like before. It is painted an almond color on the outside and the inside. Nothing was organized and it was SO HARD to find what you needed. I attempted many times to organize it, but it did not take long for it to look like this again. I added bead board horizontally to the sides of the pantry and painted them a lighter color. 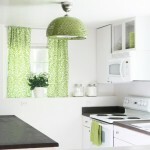 The shelves got painted green and I added some checkerboard elements to match my kitchen ceiling. 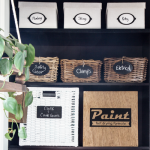 I also cut out vinyl chalkboard labels and vinyl lettering for the jars and door using my Silhouette machine. Here is what it looks like now!!! I now have a chalkboard memo board to write notes to my kids. They have to get in the pantry to make lunches in the morning so they see the messages. 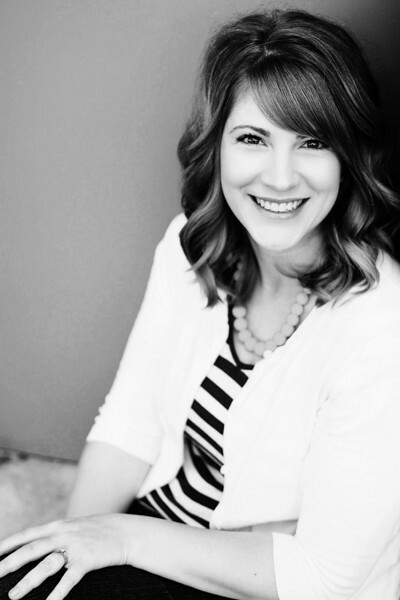 That way if I am doing something else or tending to my youngest, they get the info they need for that day. I started separating the crackers and other snacks as soon as I bought them. I got snack-sized baggies and filled them with snacks. That way the boxes could be flattened and added to the garbage/recycling. When the kids want a snack, then they have an appropriate portion size. If they are still hungry they can have an apple, carrot sticks, etc. That way they don’t get filled up on just pretzels, crackers, dried fruit or whatever else. So I save money because my boys are eating less crackers and we save time in the morning when making lunches. It also saves space. I am open to idea of other ways to store the snacks since I hate using so many baggies. We try to reuse them a couple times but still. Let me know what you do in your home. I actually made two versions of the tags. 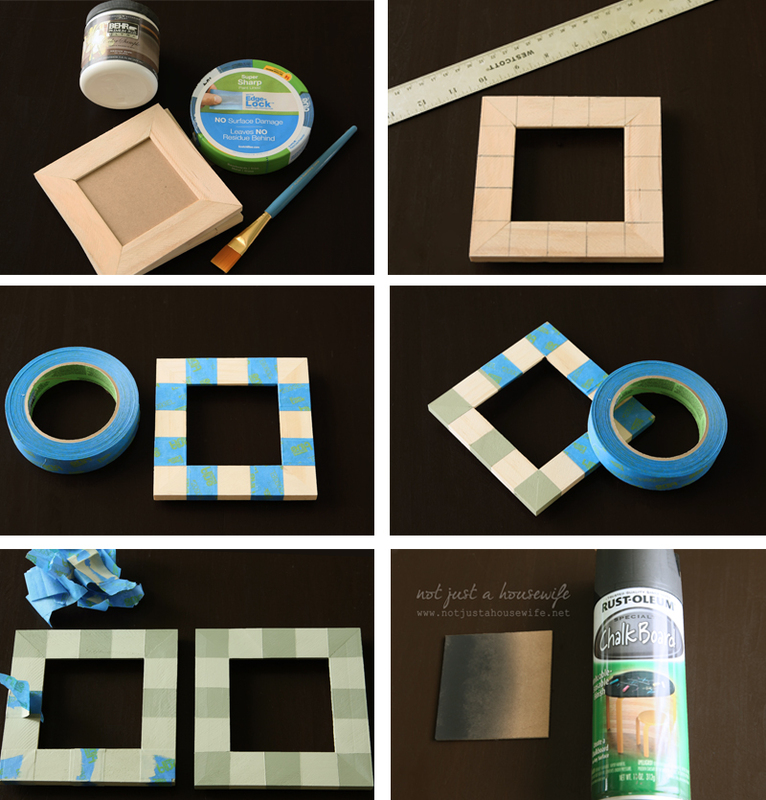 I first bought square frames at a craft store and used that. But then I realized not everyone would be able to find square frames this size. So I also made a version with just a square piece of wood. Either works! so I doubled up and over lapped. I had to use a razor blade knife to cut the ends of the tape for the corners. I taped every other, painted with the darker green, let it dry, taped over the darker green and then painted with the lighter green. I sprayed the center with chalk board spray paint and then inserted it back into the frame. I bought wood squares at the craft store. I taped off a square and painted it with chalkboard paint. After it dried I removed the paint and taped it again to make a square pattern around the border. I panted the darker green paint, let it dry, re-taped, and then painted the lighter green on the opposite squares. I measured how big I wanted it and drew a faint penciled rectangle on the pantry door. I taped it off and painted the center with chalkboard paint. 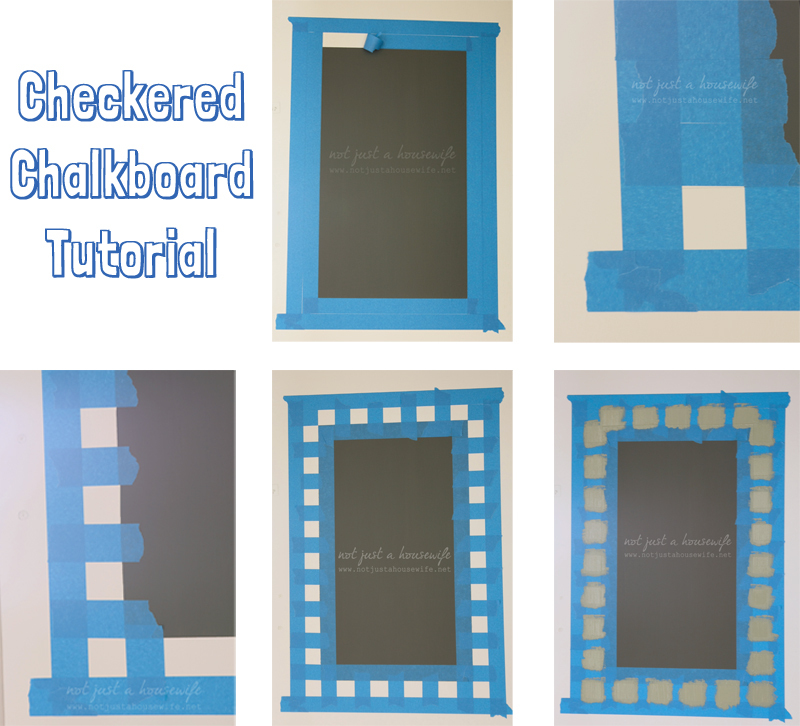 Once that dried I taped around the chalkboard with two layers of tape. Then I took the one nearest the chalkboard paint off. This left a border. Then I put small strips of tape all along the border. I was able to take every other one off and it made a checker pattern. I saved the ones I took off to use later. I painted the darker green on the exposed squares. Once it was dry I removed the tape. I then used the small pieces I had removed earlier to repeat the process. Then I painted the lighter green. The cleaning supplies go on the top shelf, then bottled goods from my garden, then baking supplies, and the lunch/snack stuff on the bottom where the kids can reach. So I am sure that most of you are thinking “Yeah, it is pretty in these pictures, but how does it look right now?” (That is totally what I would be thinking!) Guess what? It looks pretty close to the same even after 5 months of using it. There are cleaners with colorful labels in the front instead of hiding behind the cute labeled ones and we are out of applesauce, pears, and peaches (Time to bottle again!). But really it looks organized still. Most of my baking supplies are in glass jars or mason jars but the few things that are not are in the back behind the glass jars. A pantry seems like such an insignificant thing, but having it organized really has made life easier at our house. 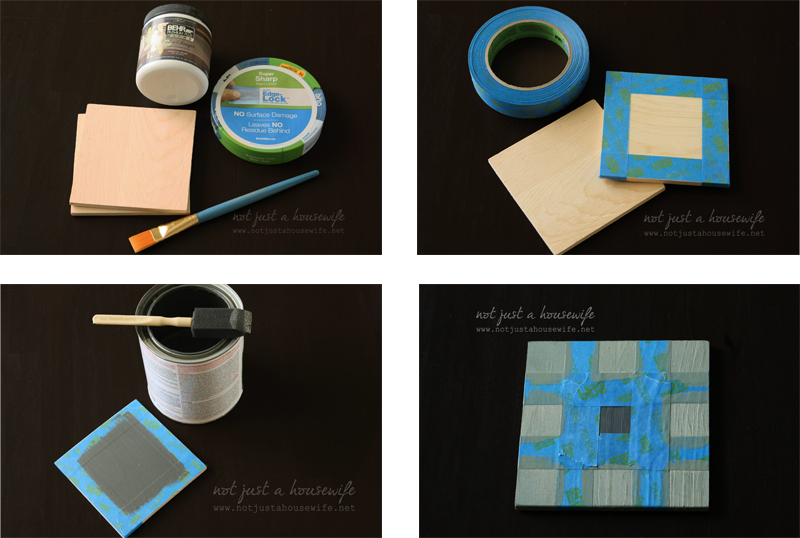 *This post is a collaboration with ScotchBlue™ Painter’s Tape, but all words and opinions are my own. Love the panrty makeover! I was in the same boat with snacks and was getting tired of using so many baggies, then I found these from another blog I read. I just bought mine at Walmart though. They are great! I have those too! 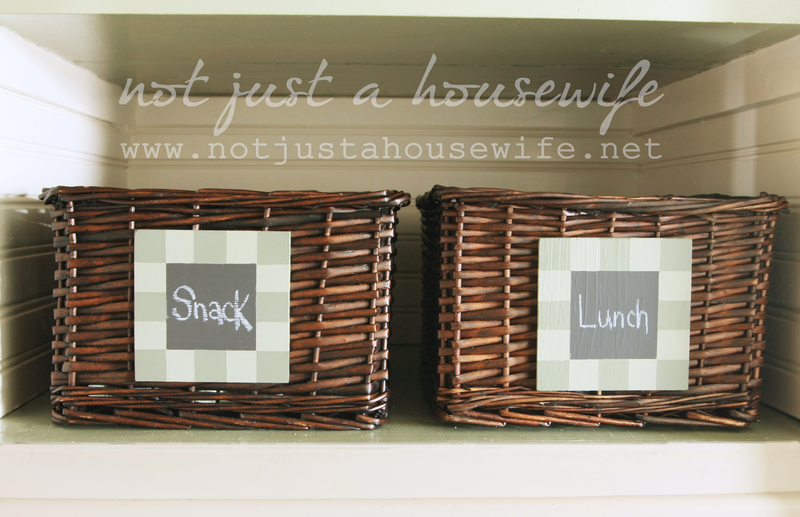 I think they are too big for the baskets since I have 4 boys and I try to have at least a week’s worth of snacks. But I used them when packing lunches for my husband and for leftovers in the fridge. They are super handy! *pantry* getting too used to auto correct and don’t remember to check my spelling first! Looks great, nice to have a reminder board inside also. You did a great job. Beautiful transformation! 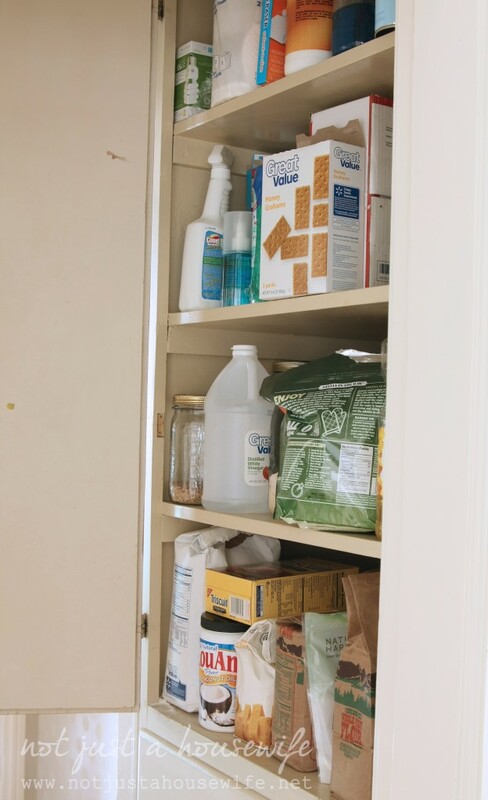 My pantry’s on my “to do” list; it’s much worse than your before. I hope I can make it as pretty as your after pic. Wow! 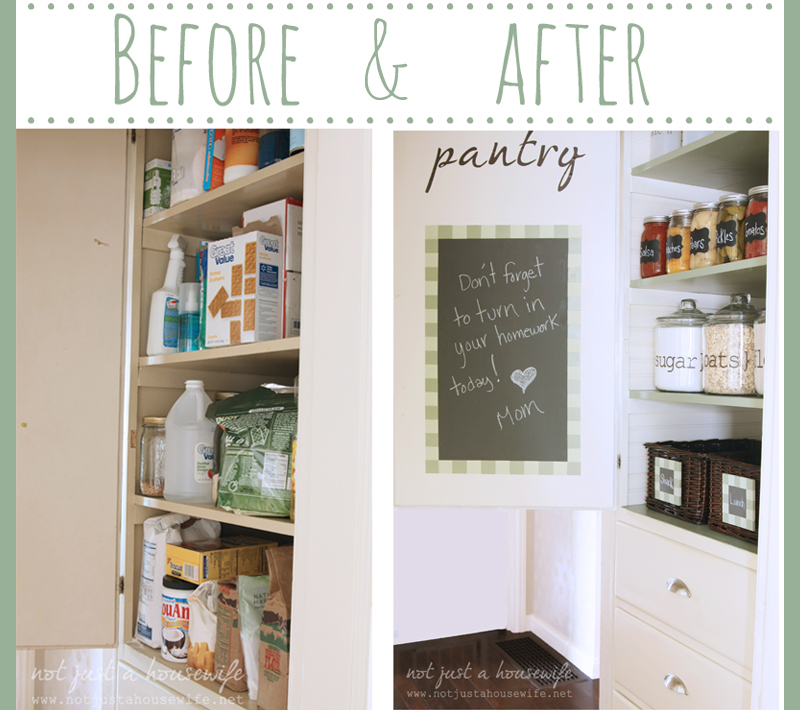 Love this pantry makeover! Can you come over and do mine?! Oh fun! I know, we need another idea for snack bags too! Love your pantry though! super cute make-over! I love all your pretty labeled jars!!! I love the jars you have your sugar, flour and oats in – where did you get those? I got them at Walmart. Behind the large ones I have the smaller sized ones as well. I cut the vinyl out myself. Do you have a quick tutorial on how you applied the vinyl to the jars? I love the simplicity of your canister labels. What font did you use? It looks like a typewriter font. It’s a beautiful pantry. Do the jars from Wal-mart have an inner seal to make them air-tight? Others I’ve found elsewhere do not. 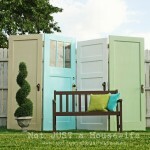 Would like to find ones like these that are bug and humidity proof (!). Thanks! It looks great! It’s so much easier to keep it all in order when you are organized :) We re-did our pantry a few months ago too, and I’m surprised that it’s still in order but it is!! Very creative way to cover up your wall and love the low cost. My husband and I are saving up for a washer/dryer. Right now we are paying to use the coin laundry that is available to 5 apartment homes. We have limited space but have the perfect closet to use for a w/d hookup, would love to add tiles and add some shelving. Would need lots of things to make mine pretty, need shelves, paint flooring, everything!!! This looks great! You inspired me to re-do my pantry. I like how organized it is with all the labels. Thanks for the idea! I have some bead board left-over from a bathroom project….now my wheels are spinning for ideas how I can use the left overs! 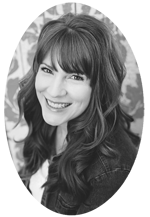 Are your canning chalk labels removable? I was wondering how they held up after washing and additional cannings in boiling water. I usually just write on the canning lid with a sharpie…not as cute, but the lids aren’t reusable anyway. Also, I like the “snack box” idea. Might have to add something similar to our pantry system. I was going to ask the same question! (Also, I also just write on the lids.) But it’s a beautiful pantry! Wow! so nice. 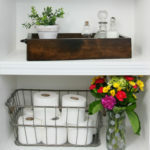 Love the look and feel of the make-over pantry…must be fun every time you open it now. It looks awesome! That bead board makes such a difference! 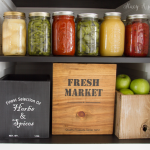 I absolutely love what you did with your pantry! Smart use fo space and a little psychology to boot; Great project, copying you later this week! Where did you get the flour /sugar labels?? Love it! Where did you get all your labels that you didn’t mention in the post ? Thanks! I cut them out of vinyl using my Silhouette machine. But I know you can buy chalk board labels at Office supply stores. I love this makeover. 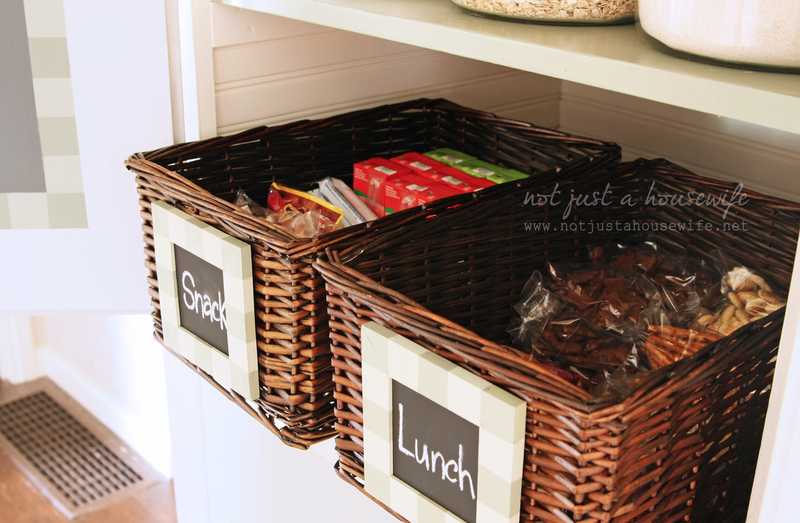 I like the baskets for snacks and lunches! I also need to get those jars as well. And the chalk board is a great add on. 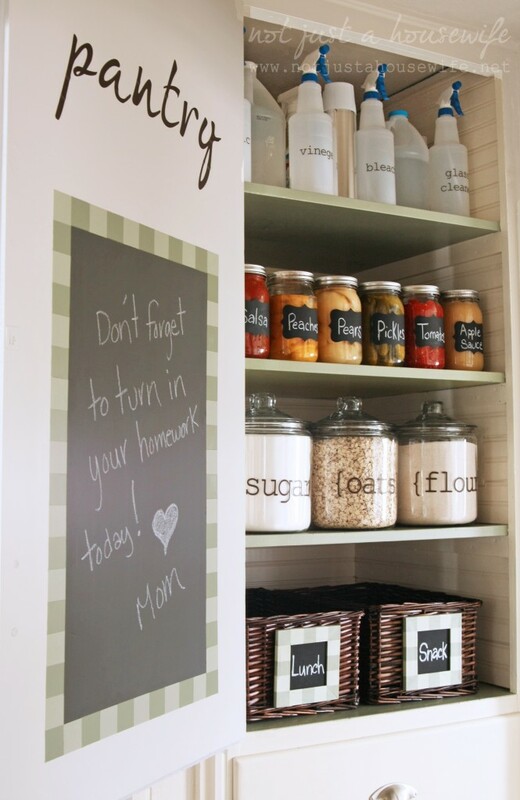 I like the idea of leaving your children a note there sense they have to go in that cabinet to make their lunches for school. Great idea for back to school. It is nice to be organized, less stress. Puts me in the mood to organize;)! Fabulous transformation. Last year I started using plastic Ball jars for snacks. If you’re looking for something that will fit in the baskets for a week’s worth, they have fabric snack bags in the lunch box aisle at Target. Might be pricey for a week’s worth, but in the long run cheaper than buying plastic ones over and over…except they close w/velcro, which might leave your snacks stale over the course of a week? It looks amazing! 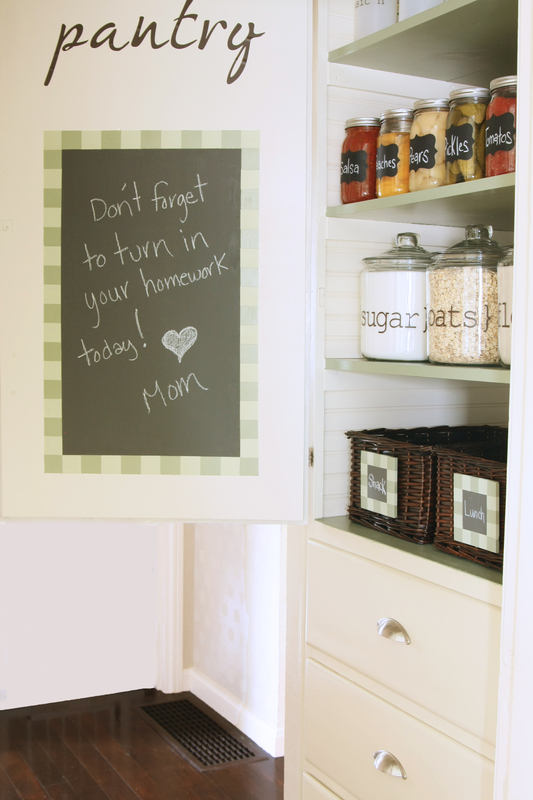 I love chalkboards, there are so many great uses for it! 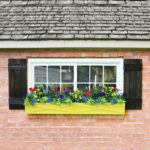 How did you attach the frames to the baskets? Where did you get the Baskets from and how much did they cost you? I had the same question..how did you attach the labels to the basket? I love what you did with the pantry! It looks great. However, you really shouldn’t store food beneath cleaning products. They could become contaminated. I didn’t notice anyone recommending the reusable snack bags (http://www.amazon.com/s/ref=nb_sb_noss_1?url=search-alias%3Daps&field-keywords=reusable%20snack%20bags&sprefix=reusable+sn%2Caps&rh=i%3Aaps%2Ck%3Areusable%20snack%20bags ) here is just a search on amazon. I’m not sure if they are good for keeping things fresh…which may cause a problem for your basket system…and initially they will cost a bit to get some stocked up…but I have been thinking about getting a bunch for my house (we already use the wetbags for diapers and they are made by the same company). Does your sugar get hard in the big glass container? I have not seen any with seals. I have the same question. And also how well does it store flour? I want to buy some but not sure if it is worth it. Where did you get the sugar, flour, and oats jars? Hey I have a silhouette machine as well, can you tell me the font and size of your oats, flour and sugar labels? The makeover looks great. It appears that a lot of things in the pantry prior we’re not kept there. 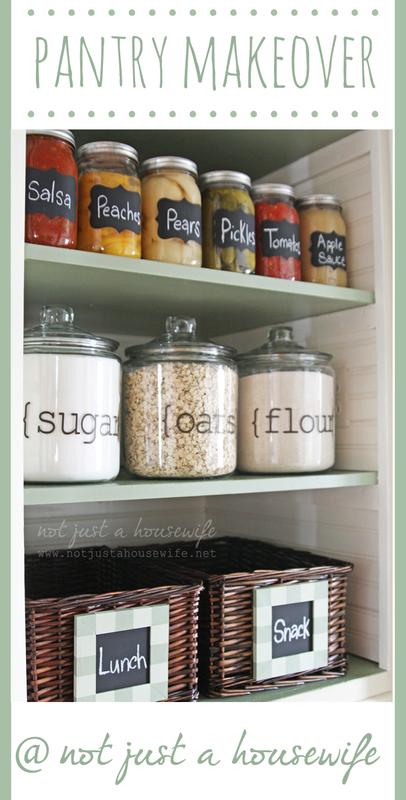 I have a similar small pantry but I need to keep what I have. 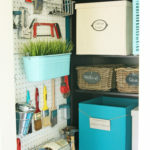 With such a small space, it makes it very difficult to redo it /organize if all to look well organized. Where did you get the large oat jars??? Please let me know! 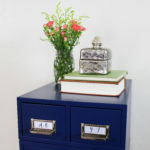 I was looking for instructions to build a free standing spice/mason jar cupboard and clicked on your website; I am so glad I did! You have wonderful ideas and beautiful decorating talent. Thank you for sharing your beautiful work. Now to get busy. Really like the makeover! 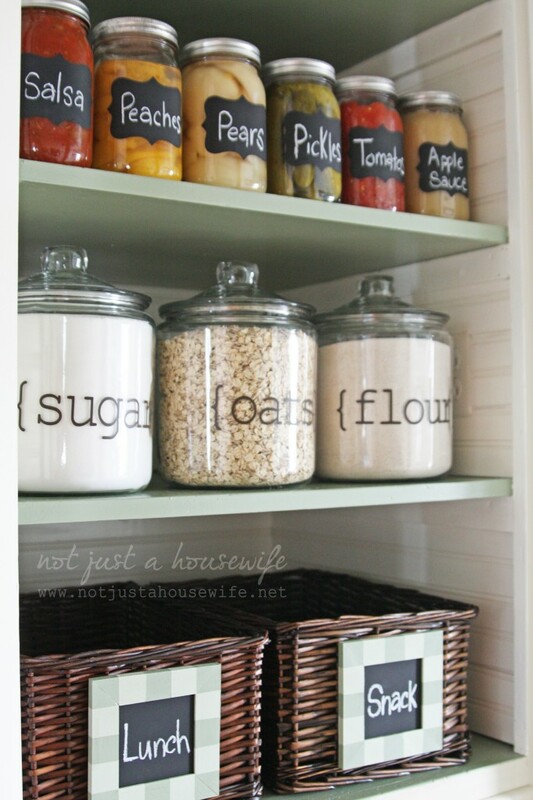 I especially like the labels on the Sugar, Oats, and Flour jars. What font did you use? Chemical cleaning supplies should not be stored in the same location with food items.